Not even Tom Cruise is flop-proof. 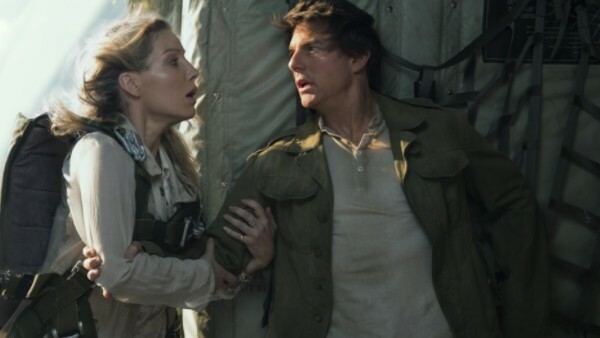 As it stands, the Tom Cruise-starring reboot of The Mummy is a dud, scoring thorough pannings from most critics and serving up a massively underwhelming box office gross to date, for though it generated the biggest opening of Cruise's career, it's still set to lose Universal $95 million in the long run. So, what went wrong? 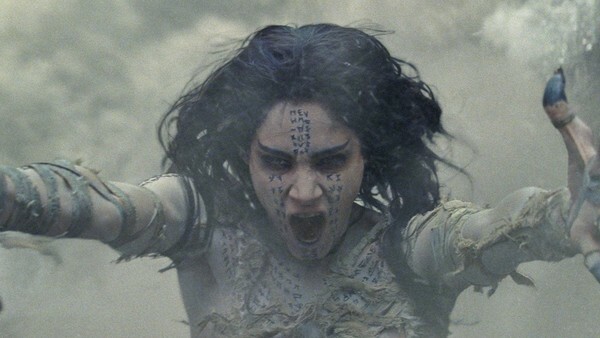 Why was the new Mummy movie such a failure, even an abject disaster, both with reviewers and audiences? Why did Tom Cruise endure a rare career hiccup? And what does it say about the changing nature of the blockbuster landscape? Perhaps the most blatant reason for The Mummy's critical and commercial failure is, simply, that audiences generally didn't ask for it. The Brendan Fraser Mummy movies hold a special place in the hearts of millions of moviegoers, and few actually desired an out-of-nowhere retooling with Fraser being replaced by Tom Cruise. When the project was first announced, the vocal online repsonse was a chorus of, "Why? ", and post-release, that sentiment hasn't much changed. Sure, there are movies that people never asked for, like the new Jump Street movies for instance, that turned out pleasantly surprising. 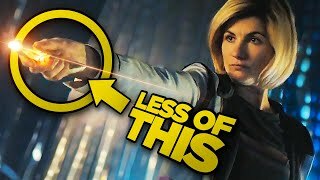 However, these instances are major outliers, and generally if audiences en masse are ambivalent about a project pre-release, it's with good reason.